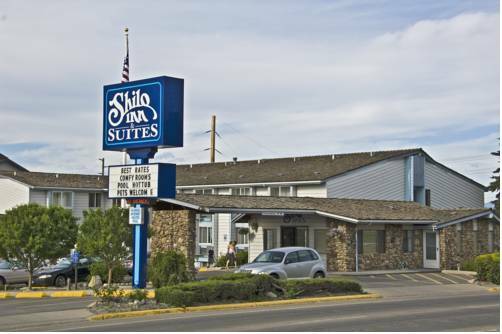 Suites Helena is good enough to spend more than a day at, Helena Campground and RV Park is a good local campground. 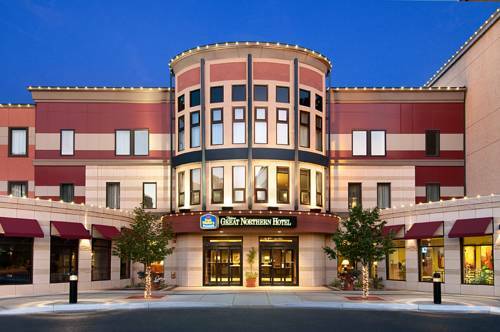 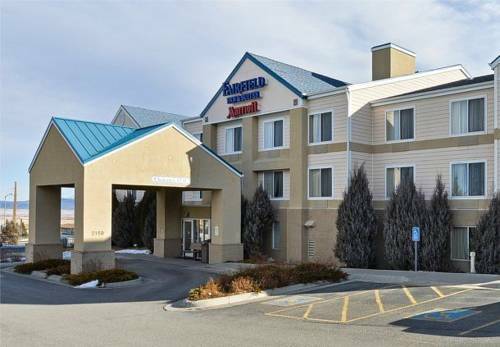 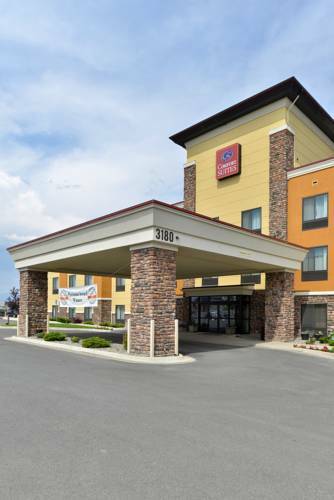 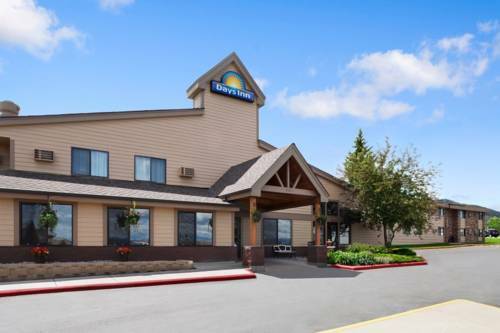 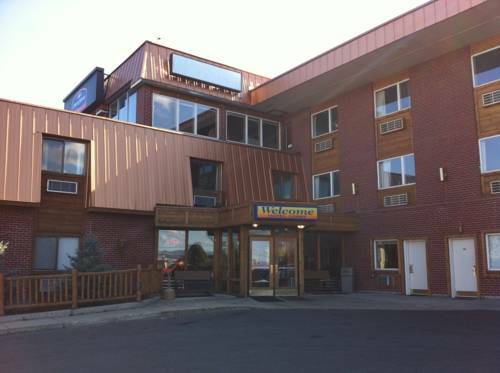 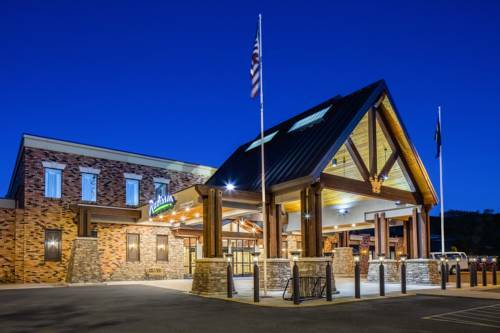 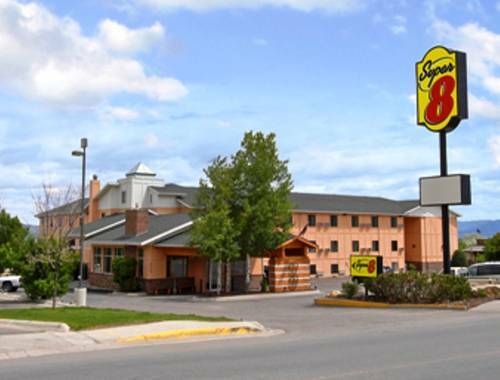 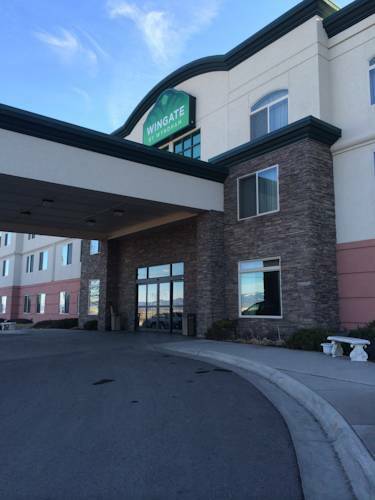 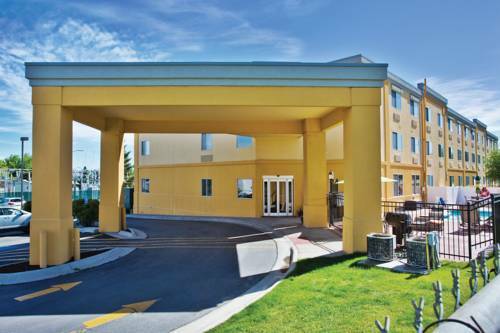 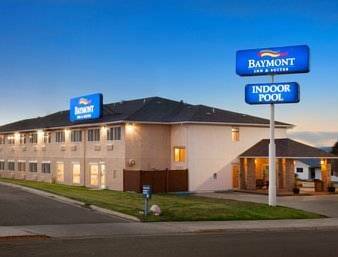 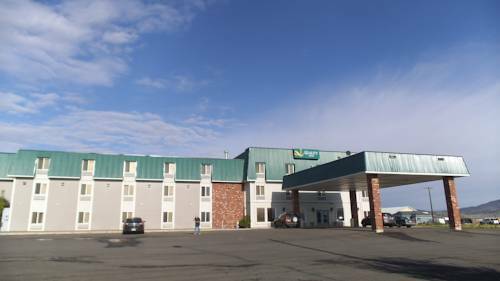 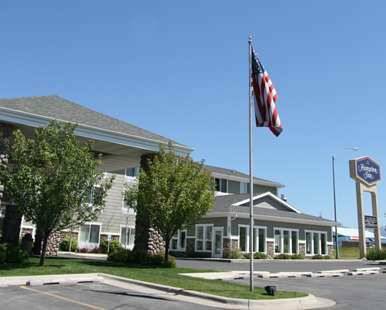 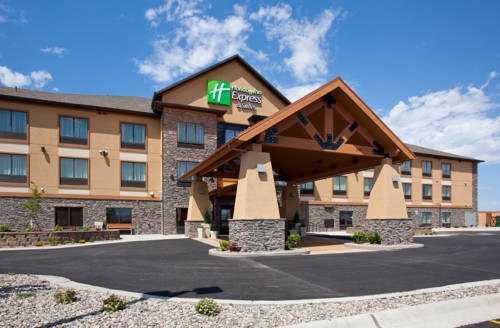 These are some other hotels near Baymont Inn & Suites Helena, Helena. 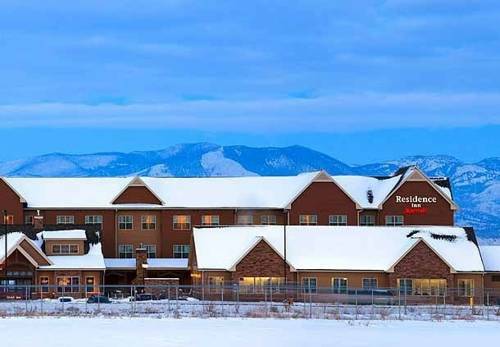 These outdoors activities are available near Baymont Inn & Suites Helena.